Undertaking all aspects of fitting new kitchens, work including units, work tops and tiling/splash backs and composite tops. Offering experienced guidance with choosing the right kitchen, and work with numerous respected kitchen suppliers who can suit any customer requirement. 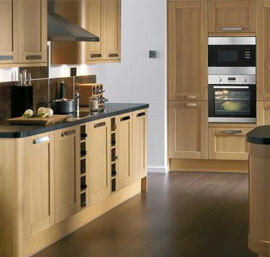 Supply & Fitting all internal and external doors. Priced individually dependant on door, either fitting of old or new doors, upvc and timber frames fitted. 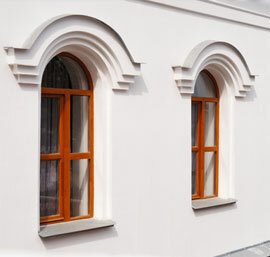 UPVC windows to suit your requirements. Hard wood windows in either oak, iroko and sepelle. Small tile and slate replacement, Fitting dormers, Velux windows, Complete re-roofing, Soffits, fascias and gutters, Chimney Repairs, Loft Insulation, Stone Roofing, Flat Roofing, Moss Removal, Dormer Roofs All Aspects covered. 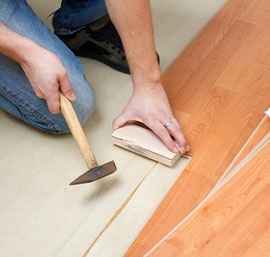 Laminate Flooring, Real Wood Flooring, Real Wood Top Layer Flooring, Solid Secret Nailed Hardwoods, All Tiling, Flooring Accessories & More. Mark Pattinson has over 20 years of experience in the joiner and builder trade. Services range from roofing, doors (interior and exterior), windows, gazebos and all sorts of other builder/joiner jobs you may need doing. Specialist in form work such as pattern making for precast concrete and architectural faced stone. Covering a 40 mile radius of Lancaster, taking on little and large contracts. Morecambe, Carnforth, Garstang, Blackpool, Kendal, Preston, Kirkby Lonsdale, Bentham, Windermere, Ingleton. "Mark has saved me a fortune, fixing up my roof and front door. I am well impressed with his work and prices." - John Moore From Torrisholme in Lancaster. Mark Pattinson Joinery © Copyright 2015. All Rights Reserved.